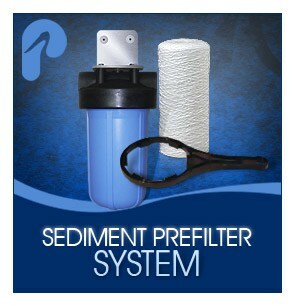 Replacements Archives | KEMF Inc.
Trojan UVMax systems are a simple to install and operate point-of-use UV disinfection system for your water supply. Popular for most residential applications, RV’s, Boats. Available in a range of flow rates from 3-45 GPM. No-tools maintenance and only consumes a max power equal to 2ea 60 watt light bulbs on the E4 and F4 models. The Trojan UVMax Pro models are all NSF Certified and guarantee proper UV disinfection to the required 40m/J for complete disinfection of your water. Include the lamp-age display and alarm system w/reset button. They also include a UV intensity monitor, which is used to keep a close eye on the amount of UV you are getting into your water. The unique design also offers a digital diagnostic display for ease of use. Optional com center and solenoid kits are available.